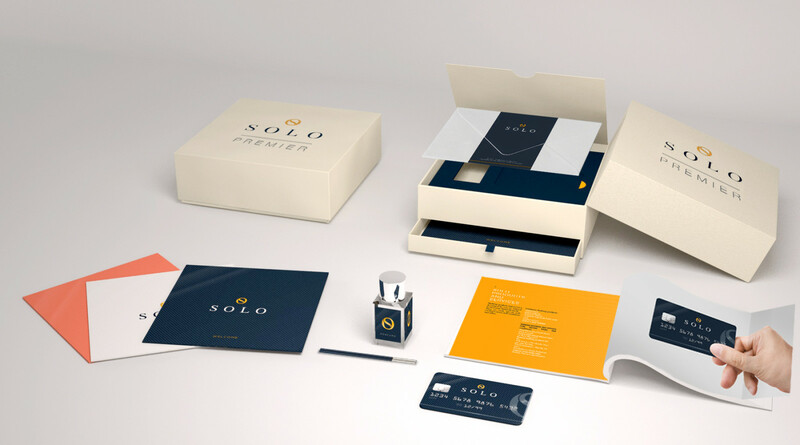 Creating a new brand experience to engage and motivate SOLO affluent clients. In an industry where brand is the ultimate differentiation, SOLO, the Bank of Georgia affluent leading bank, wants to strengthen its market position and build its reputation as a premium brand. 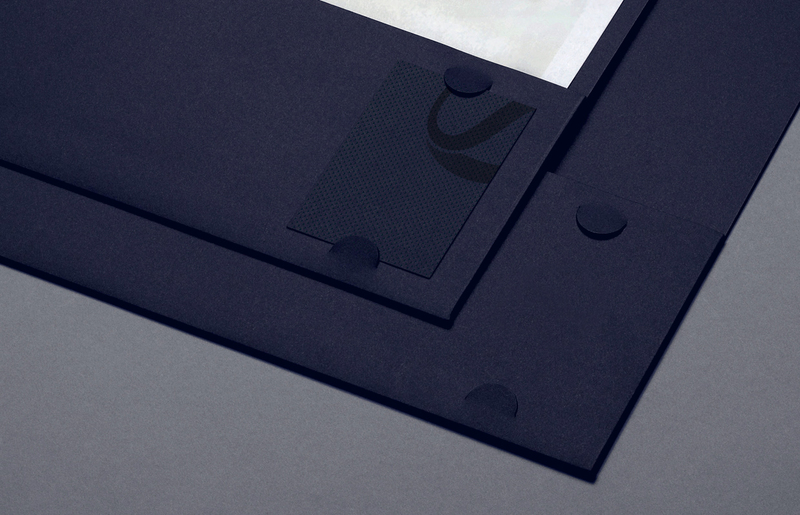 The previous identity was so far from the idea of creating an aspirational brand for affluent clients. 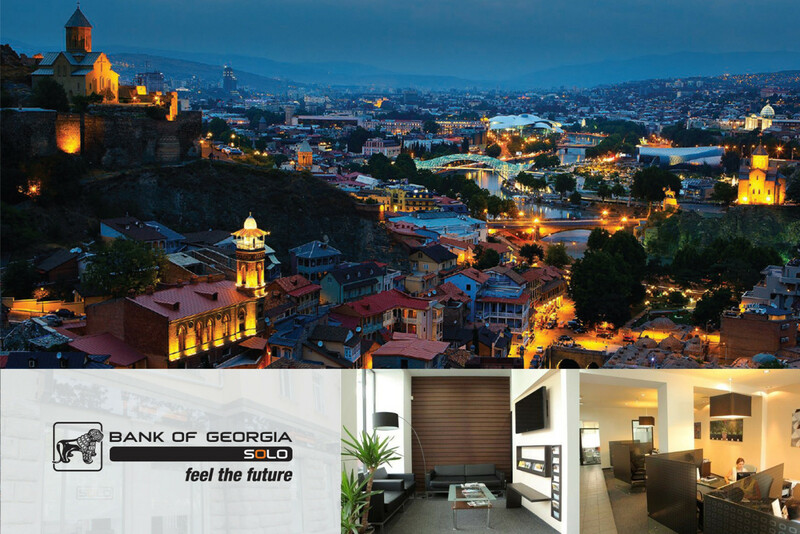 This is the reason why Bank of Georgia started the collaboration with us to infuse the brand with this concept, by creating a new intriguing identity that goes beyond the mere distribution of banking products. We gave life to a new brand positioning which has changed the way of banking for its customers. A lifestyle bank that puts the banking service in the background in order to provide a strong aspirational and extra-banking service promise. A new bank identity which gives clients a sense of exclusivity in a concrete way by guaranteeing them an unique experience. A task once pondered impossible has ended up in a lounge-style environment equally enjoyed during the daytime for banking operations, in the afternoon whilst searching for a special gift, and over a glass of wine flipping through the SOLO Voyager magazine on a Saturday. 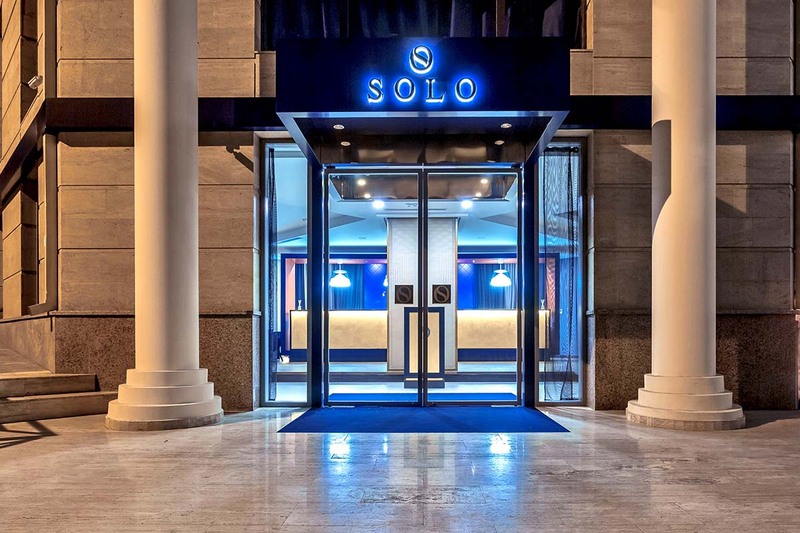 — SOLO lounge in Tibilisi. We came up with a new SOLO strategy with the aim of significantly increasing our market share in the mass affluent retail segment over the next three to four years. With this objectives in mind, we made the decision to revamp the brand in order to build a strong brand loyalty. 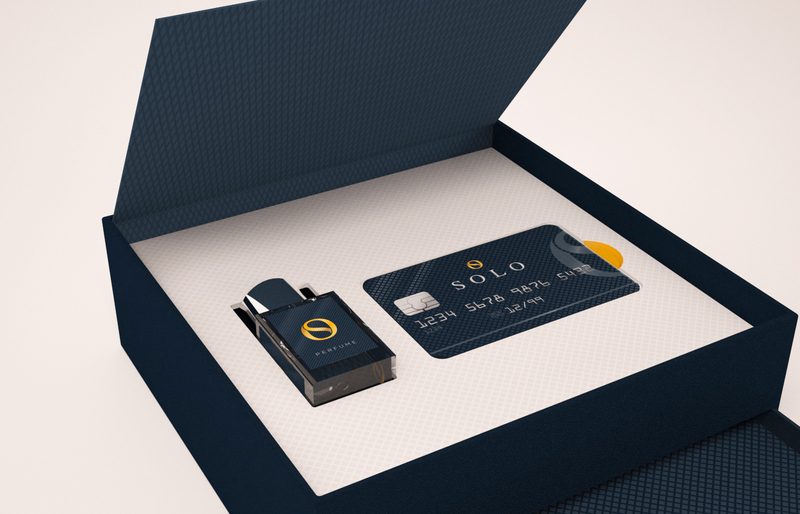 As SOLO provides a unique blend of banking and lifestyle products and services with no analogue in the global banking industry, it was a challenging quest to identify a company that would be ready to translate our aspirations into a physical place. DINN! managed to create a brand in which personal banking, a fancy boutique and concierge-style service merge seamlessly. Something that clients have never seen before but they have always expected. 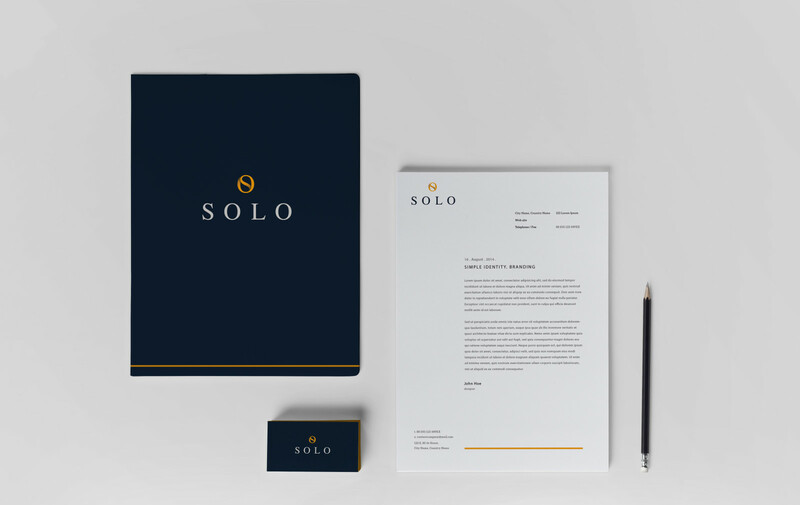 SOLO is a brand that focuses on the aspirational topic. We have created a lifestyle bank landscape, by mixing a design that recalls the hotel and fashion elements and offers value added services such as the tour operator, Voyagers, with Italian design and food as well as French perfumes. We have actualized a service promise able to attract these customers. The bond with the provenance is what makes a brand distinctive. The union betwen the S and the O letters reminds Georgian alphabet, enhancing the concept of luxury and exclusivity. The lower side of the logo is more institutional recalling the most famous fashion brands. 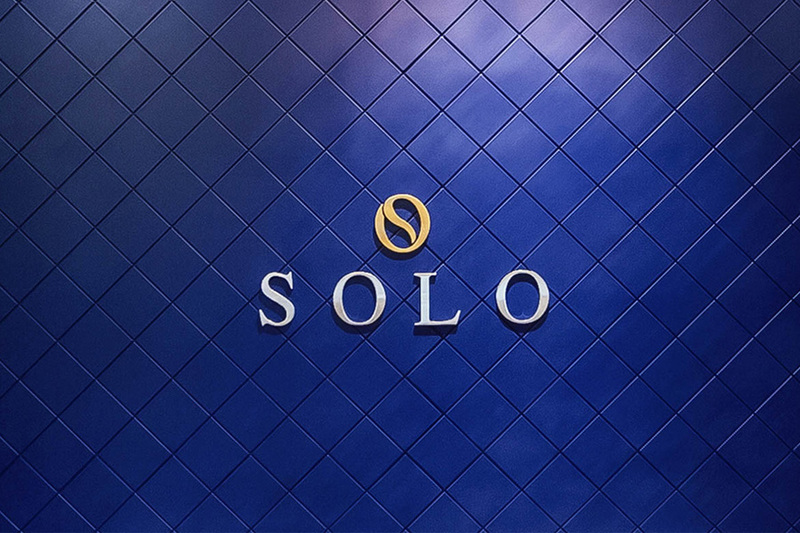 We really liked their idea of the new logo and the visual communication for SOLO. The result is an exclusive and premium brand as well as an eye-catching and memorable SOLO corporate identity that conceives clients a sense of exclusivity and reassurance feeling in a concrete way. Tornike Gogichaishvili, COO at Bank of Georgia. New language and visual communication has been chosen to align the brand to the international standards and give a premium “character” to the logo. 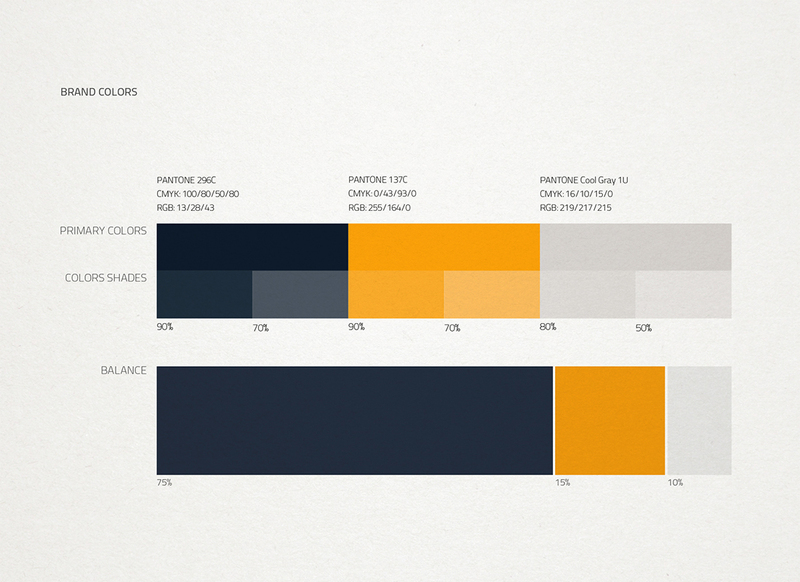 A new banking experience for SOLO affluent clients. 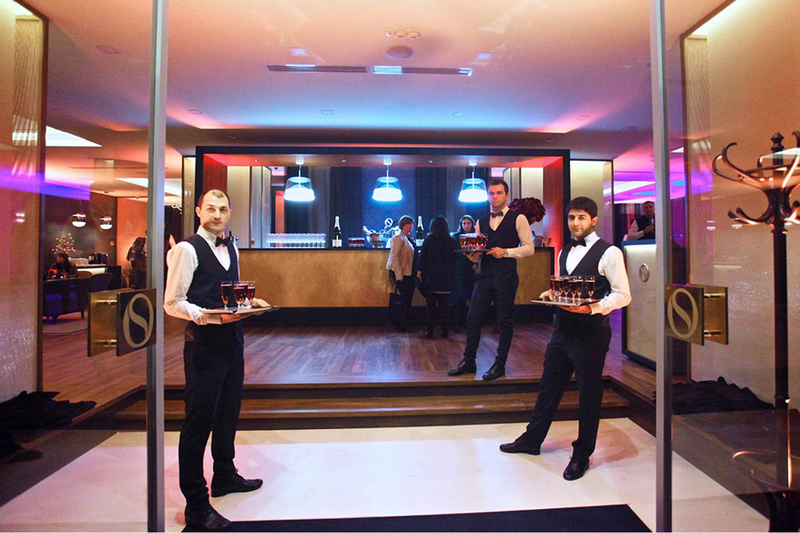 A place where customer is welcomed into an environment reminiscent of an upscale boutique and hotel.